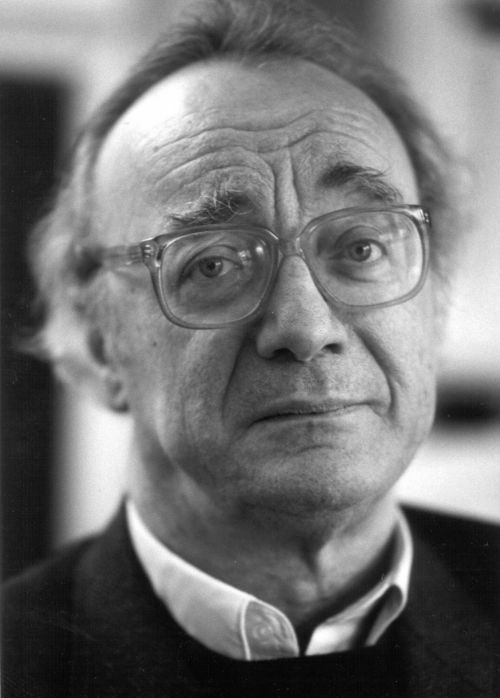 Midsummer Music is delighted to welcome its Honorary President, the legendary pianist Alfred Brendel who will deliver a lecture of wisdom and wit on the art of being a pianist. 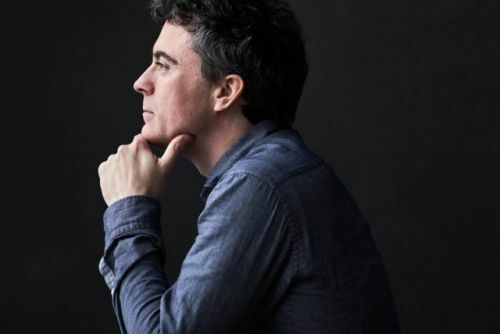 "Looking back at sixty year of giving concerts, making records, and writing about matters of my profession, I realized that I should put some order into my thoughts and collect concepts and catchwords in the shape of an A to Z. Aided by this alphabet, my lecture will try to convey some of a thinking pianist's concerns. Next to music, composers, instruments and the public, notions like balance, cohesion, and cantabile should be mentioned, and even love and humour." Born in 1981, Andrej is one of the leading Ukrainian musicians of his generation. 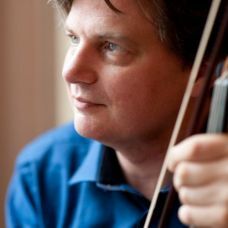 As a soloist and chamber musician he has recorded over 20 CDs and collaborated with many internationally renowned orchestras. His repertoire includes over 30 concertos and all the major sonatas. He has recently performed the Shostakovich no. 1 in Lindau with SWD Philharmonie Konstanz and the Tchaikovsky at the Ryedale Festival with the orchestra of Opera North under Martin Andre. 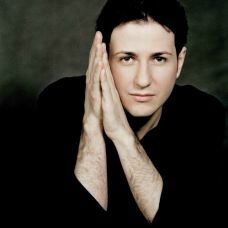 Andrej Bielow won several major prizes at international competitions such as the Long-Thibaut Paris, ARD Munich, Hanover (Joachim), Citta di Brescia and others. Andrej Bielow devotes much of his career to chamber music, of which he is a passionate advocate. At the Kronberg Academy he performed with Gidon Kremer, Yuri Bashmet and the Beaux Arts Trio. In 2011 he joined Kit Armstrong and Adrian Brendel to form a piano trio. Future projects include a complete cycle of Beethoven and Mozart violin sonatas with Kit Armstrong. Andrej holds a teaching position at the Hanover University of Music and Drama and is a visiting professor at the Royal Academy of Music in London. 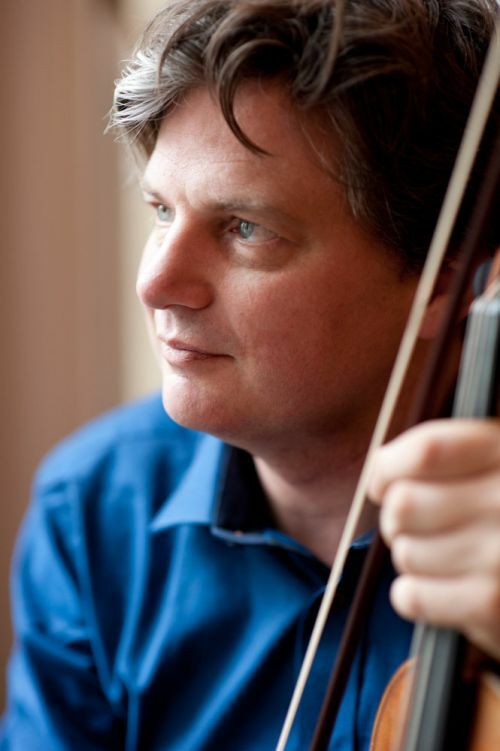 James Boyd is widely recognised as one of Britain's finest chamber musicians. 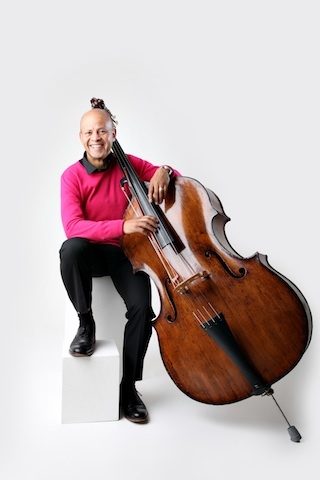 He has been a member of some of the country's foremost ensembles and is in demand as a guest artist with many others. After studying at the Yehudi Menuhin School he became a member of the Raphael Ensemble and was a founder member of the Vellinger String Quartet - winners of the 1994 London International string quartet competition. In 2001 he formed the London Haydn Quartet which has been acclaimed for its highly individual stylistic approach, using gut strings and classical bows, making a particular speciality of the works of Haydn and Beethoven. 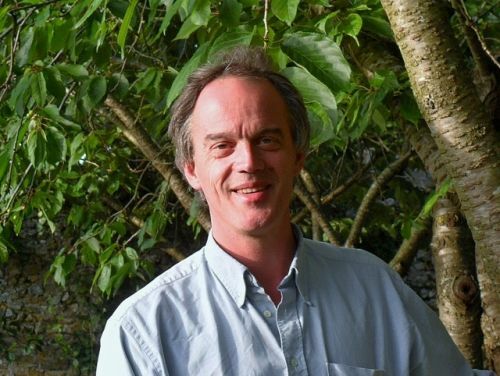 James appears as a regular guest with many ensembles including the Nash Ensemble and Arcangelo and is invited to many international chamber music festivals including Lofoten, Kaposvar, Lockenhaus, Korsholm.and Kempten. 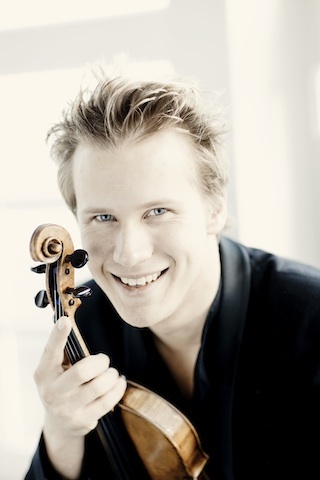 He also plays in the Ludwig String Trio with Peter Cropper and Paul Watkins, and in 2015 will collaborate with Vilde Frang, Nicolas Altstaedt and Alexander Lonquich in a European tour of Piano Quartets. Gramophone Magazine described his CD of the viola music of York Bowen, with the pianist Bengt Forsberg, as "a gem of a disc!" 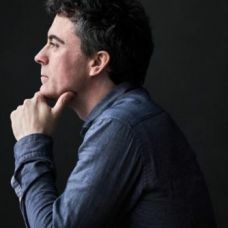 In 2001 he co-founded MusicWorks, a chamber music course for young string players and pianists, from which many young chamber ensembles have emerged. He also teaches chamber music at University of Cambridge (IAS), The Banff centre, and Domaine Forget (Quebec). 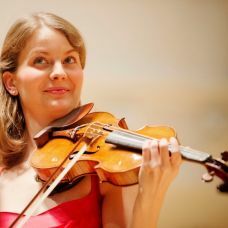 Veronika Eberle has established a reputation as one of the most promising violin talents to emerge from Germany in recent years. Her exceptional talent, poise and maturity of her musicianship have been recognised by the leading orchestras and festivals, and by some of the world’s most eminent conductors. Highlights among recent and future concerto engagements include the Seoul Philharmonic, London Symphony, Montreal Symphony, Concertgebouw Orchestra, Gewandhausorchester Leipzig, Seattle Symphony. As a recitalist, recent highlights include London (Wigmore Hall Master Series), Rome (Istituzione Universitaria dei Concerti), Paris (Theatre de la Ville). 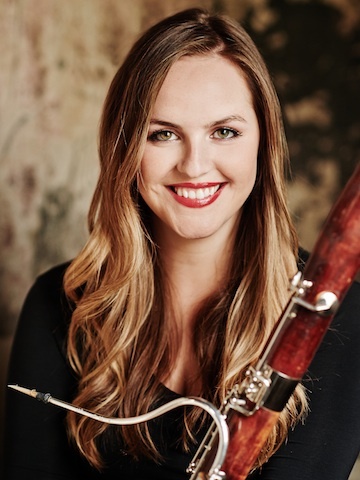 Past successes include recital debuts in New York (Carnegie Hall), Salzburg (Mozarteum), Amsterdam (Concertgebouw), Zurich (Tonhalle) and the Lucerne Festival. Veronika Eberle was born in 1988 in Donauwörth, Germany. She joined the Hochschule Munich in 2001, studying with Ana Chumachenco. 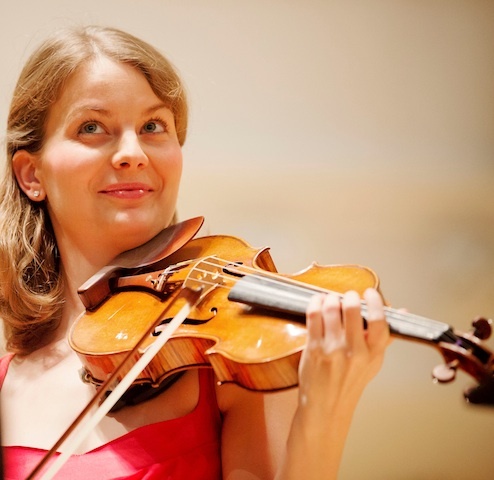 Veronika was the recipient of a Borletti-Buitoni Trust Fellowship (2008) and plays the ‘Dragonetti’ Stradivarius, generously on loan from the Nippon Music Foundation. 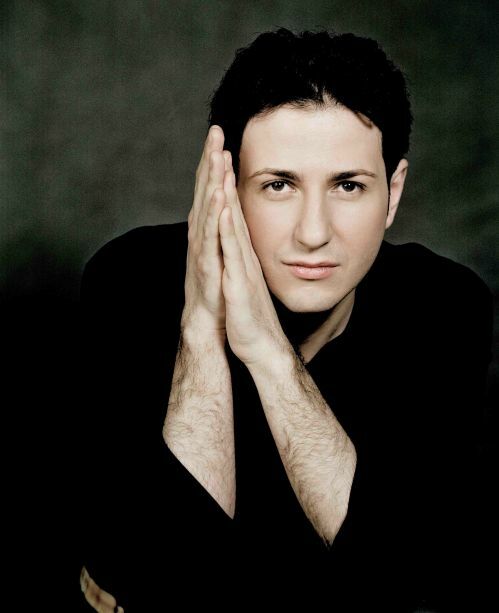 Michail Lifits, winner of the 57th Ferruccio Busoni International Piano Competition in Bolzano (2009), has been praised for "the breathtaking beauty of his playing" and has increasingly captured public attention since he made his debut at the age of 13 with Rachmaninov's Second Piano Concerto. 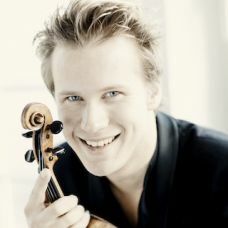 Solo engagements have brought Michail Lifits to Carnegie Hall's Weill Recital Hall and Lincoln Center in New York, Wigmore Hall in London, the Auditorium du Louvre in Paris, to the Teatro della Pergola in Florence, the Philharmonie in Berlin, the NCPA in Beijing, the Tonhalle in Zurich, the Herkulessaal in Munich, the Sala Verdi in Milan and others. In chamber music he has collaborated Vilde Frang, Nicolas Alstaedt, Steven Isserlis, Matt Hunt, Tine Thing Helseth, Sergej Krylov and Nils Mönkemeyer. Since 2011, Michail Lifits has been under contract with Universal Classics. His debut CD with piano works by Wolfgang Amadeus Mozart was released by the label DECCA in 2012 and was greeted with acclaim by critics throughout the world. It became the "Recording of the Month" at MusicWeb International. Michail Lifits was born in 1982 in Tashkent, Uzbekistan. He studied with Karl-Heinz Kämmerling and Bernd Goetzke at the University for Music and Drama in Hanover and with Boris Petrushansky at the International Piano Academy Incontri col Maestro in Imola (Italy). Michail Lifits is a Steinway Artist. Spanish-born mezzo-soprano Clara - a former member of the BBC Radio 3 New Generation Artist - was an Independent Opera / Wigmore Hall Fellow 2009/11, and an Associate of the Royal Academy of Music, where she studied. She made her Wigmore Hall debut under the auspices of the Kirckman Concert Society in 2007, and has returned there regularly, as well as appearing in radio broadcasts and at festivals across Europe and North America with pianists Julius Drake, Graham Johnson, Simon Lepper, Malcolm Martineau, Joseph Middleton, Melvyn Tan and Roger Vignoles. Clara made her BBC Proms debut in 2013, performing Falla's Three Cornered Hat with the BBC Philharmonic under the baton of Juanjo Mena. Other recent highlights include Canteloube's Chants d'Auvergne with the BBC Symphony Orchestra and the Hong Kong Philharmonic, Mozart's Requiem with the Swedish Radio Symphony Orchestra, Bach's Mass in B minor with the Real Filharmonia de Galicia and Rossini's Petite messe solennelle with the BBC Singers. She recently made her debut at Théâtre du Capitole in Toulouse as Aurora (Vive's Doña Francisquita and appeared as Rosina at the Teatre Principal de Palma. Clara's first solo recital disc of Spanish songs was released in 2010, and a second disc, Heroines in Song, is expected to be released this season. 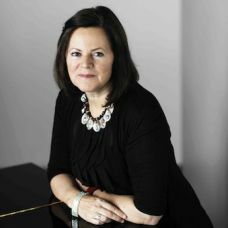 One of Britain’s most versatile musicians, Kathryn Stott studied at the Yehudi Menuhin School and the Royal College of Music, and was a prize-winner at the Leeds International Piano Competition in 1978. She is a Visiting Professor and an Honorary Member of the Royal Academy of Music. 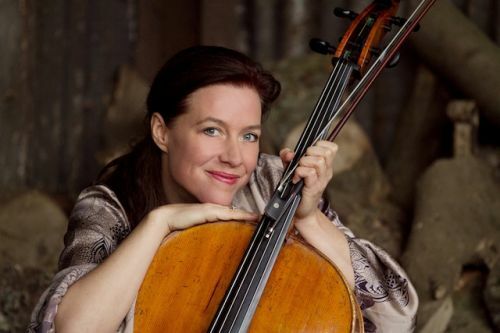 As a concerto soloist she regularly appears with many major orchestras throughout the world, and she enjoys long-standing musical relationships with many distinguished instrumentalists. 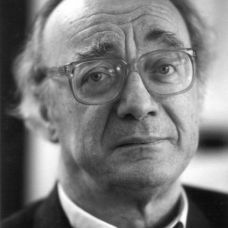 A special interest in contemporary music has led to many world premières, including concertos by Sir Peter Maxwell Davies, Graham Fitkin and Michael Nyman. She is also a remarkable exponent of tango and other Latin dance music, reflected for instance in a noted and long-standing collaboration with Yo-Yo Ma and leading South American musicians on disc and on tour. Kathryn Stott has recorded for BIS, Conifer, Chandos, Decca, EMI, Hyperion and Sony. 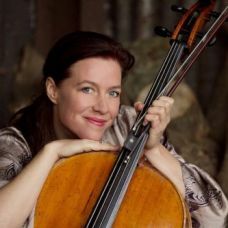 She has also been the artistic vision behind several major festivals and concert series, in the UK and Italy, and is the artistic director of the Manchester Chamber Concert Series. 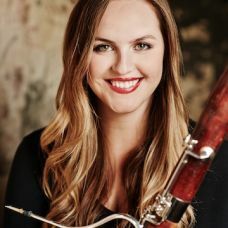 Born in London, Amy Harman studied at the Royal College of Music with Andrea de Flammineis and Martin Gatt, and with František Herman at the Akademie Múzických in Prague. 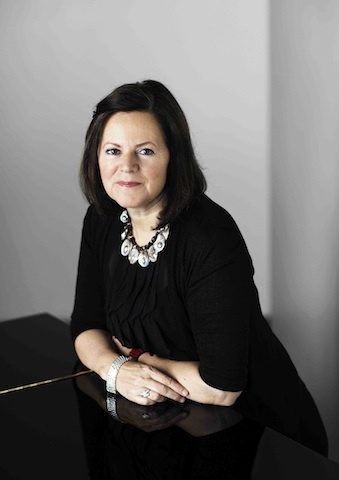 On graduating she became Principal of the BBC National Orchestra of Wales and in 2011 was appointed Principal of the Philharmonia Orchestra. She was selected as a YCAT artist in 2014. Passionate about bringing the bassoon to a wider audience, in 2012 Amy appeared as a ‘flying soloist’ in Birmingham Opera’s premiere of Stockhausen’s Mittwoch aus Licht where she performed from a trapeze suspended above the audience. Engagements this season include a performance of Strauss’s Concertino with the English Chamber Orchestra and recitals in Hamburg, Bath, the Purcell Room, The Sage Gateshead, Devizes and Lichfield Festivals. Amy is a professor at the Royal Academy of Music. 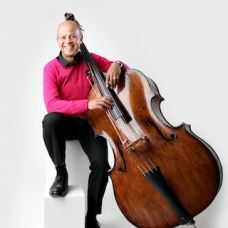 Until recently principal double bass with the Academy of St Martin in the Fields, South African born Leon Bosch performs around the world as soloist and is director of the ensemble I Musicanti. 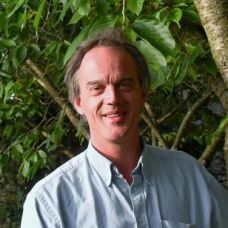 Now based in Britain, he teaches at Trinity Laban Conservatoire of Music and at summer schools and courses internationally. His solo recordings are available on the Meridian Records label.